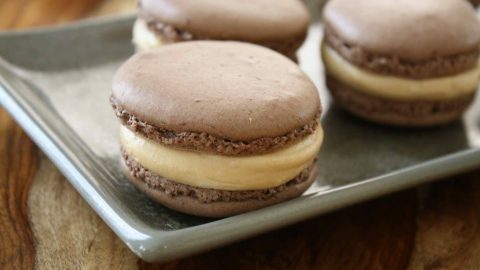 Our gourmet organic baking cocoa is Dutch-processed for rich flavor and appearance. The organic cocoa is one of the only alkalized, organic cocoa powders on the market, ensuring consistent results in each recipe. 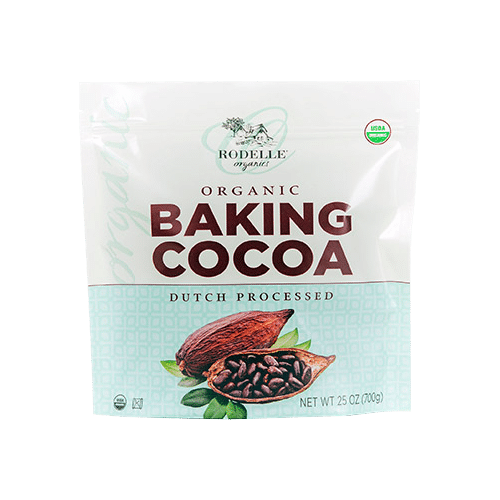 From rich hot cocoa to fudgey brownies, Rodelle Organic Baking Cocoa makes a chocolatey difference you can taste. Available in 25oz BPA-Free and resealable plastic bags.